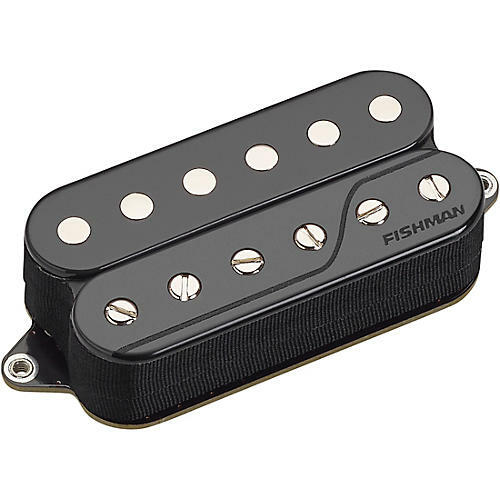 Fluence Classic Humbucker Pickups are now available in the popular uncovered humbucker look. They will also incorporate a new 3rd voice — Single Coil. Wound humbuckers, when "split" to create a single coil sound, can be weak and unconvincing. The new Voice 3 is a truly authentic single coil tone that only Fluence technology can deliver.